The Freedom From Religion Foundation is calling foul on recent religion-infused high school football camps in Arkansas. Last month, two school-sponsored football camps held in the state invited preachers to proselytize players. 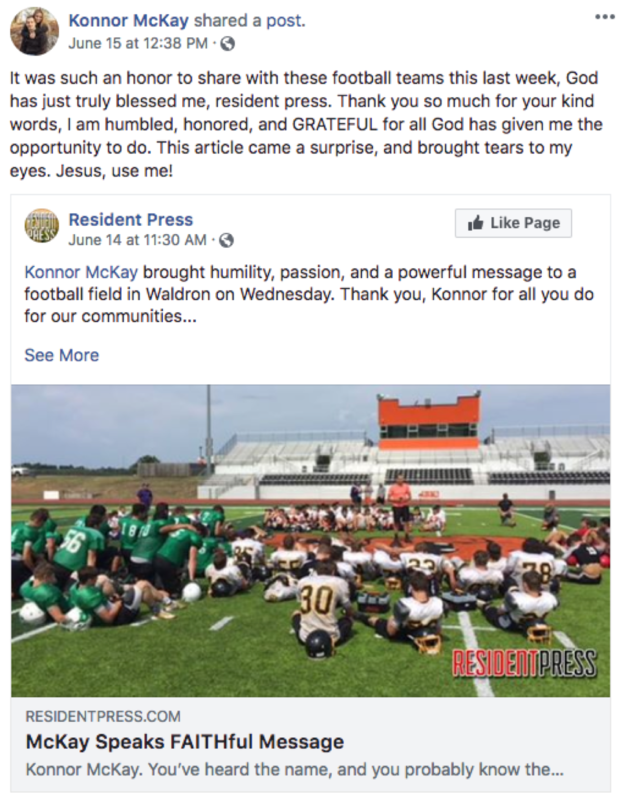 On June 5, evangelist Tyson Simon, an area representative for the Western Arkansas Fellowship of Christian Athletes, subjected a number of teams to Christian evangelization at a football camp held at Hackett High School. “Hackett was the destination, Simon was the vehicle, and God was definitely the Focus, the message, and the reason,” states a local paper. Clarksville, Cedarville, Waldron, Hackett and Mansfield high schools attended the camp, as well as several schools from Oklahoma. The camps were highly publicized on the schools’ social media, and team members were encouraged — or, in some cases, required — to attend. It is a fundamental principle of Establishment Clause that public schools may not advance, prefer or promote religion, FFRF is reminding all the schools involved. And it is irrelevant whether participation in the camp was optional, FFRF emphasizes. Federal courts have summarily rejected arguments that “voluntariness” excuses a constitutional violation. The Freedom From Religion Foundation is a national nonprofit organization with over 32,000 members across the country, including members in Arkansas. FFRF’s purposes are to protect the constitutional separation between state and church, and to educate the public on matters relating to nontheism.